The first refuge after the peak of Perdon. Uterga is a small village with less than 200 inhabitants and two hostels. There are drinks machines attached to the town hall, very nearby to a small park with swings and drinking fountain. 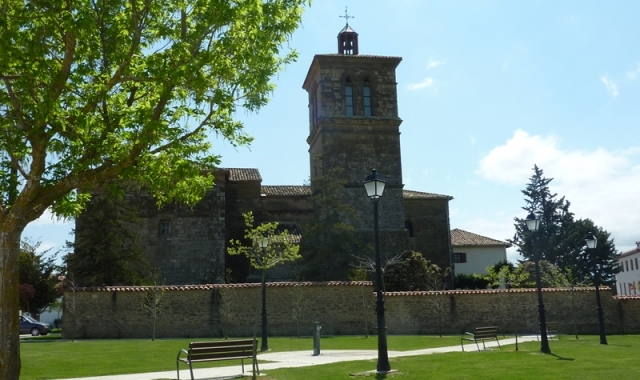 Notable for its size is the Assumption Church, which dates back to the XVI century. If you are traveling on the Camino de Santiago or are planning to do so soon, you should know that the distance separating Uterga from Santiago de Compostela is 691 kilometers.